London panorama. 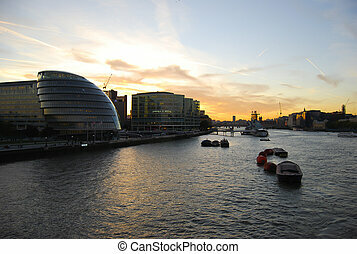 Panoramic evening time shot of tower bridge and city of london.including city hall, hms belfast and london bridge. 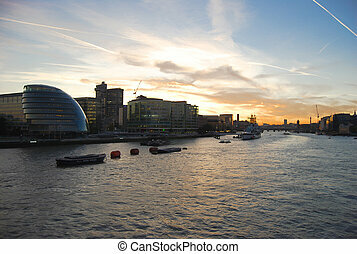 Panoramic evening time shot of Tower Bridge and city of London.including City Hall, HMS Belfast and London Bridge. Big Ben and House of Parliament in London at dusk panorama. 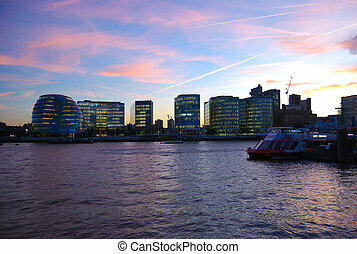 Canary Wharf business district in London at sunset. Panoramic view of Westminster, Big Ben and the Houses of Parliament, and the River Thames at night. 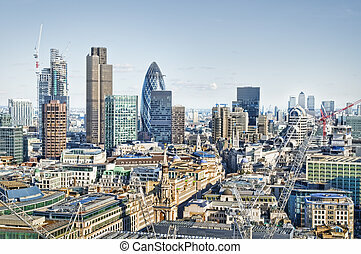 Panoramic picture of Central London including St Paul\'s Cathedral ,and skyscrapers of City of London. 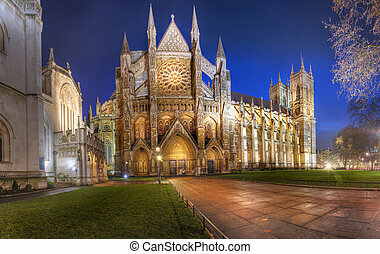 Panoramic picture of Central London. This view includes: St Paul\\\'s Cathedral, and skyscrapers of City of London. 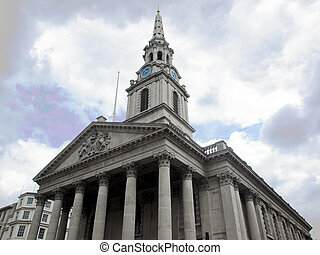 XXXL-Panoramic picture of Central London. 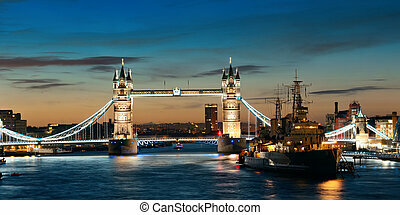 Tower Bridge is one of the most visited landmark in UK. This view Includes: Tower Bridge, Tower of London, Gherkin, Tower 42. and people in the background. 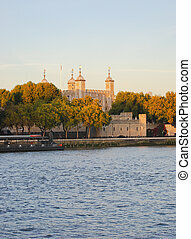 Panoramic picture of Buckinham Palace, London. City of London one of the leading centres of global finance.this view includes :Tower 42 Gherkin,Willis Building, Stock Exchange Tower and Lloyd`s of London. Extreme wide angle view of Canary Wharf`s skyscrapers. Twilight panorama of Central London. 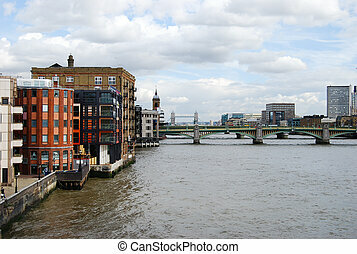 This view is icluding famous landmarks as Tower bridge, The tower of London and the Gherkin. Night panorama of Central London. 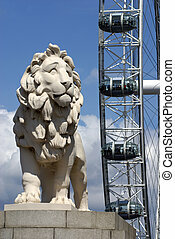 Including: City Hall, Tower Bridge, Tower of London, Gherkin, Tower 42. Evening panorama of Central London. This view icludes famous landmarks as Tower bridge, The Tower of London, City Hall and skyscrapers of Canary Wharf. 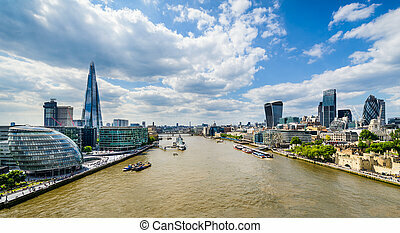 Panoramic picture of Tower Bridge and City of London.